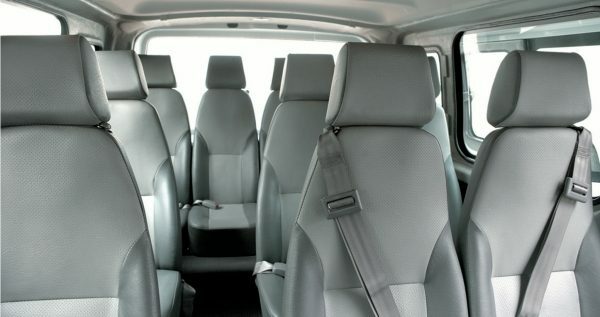 Boasting impressive capacity and seating, the 12-seater NV350 Urvan Panel Van gets the job done. 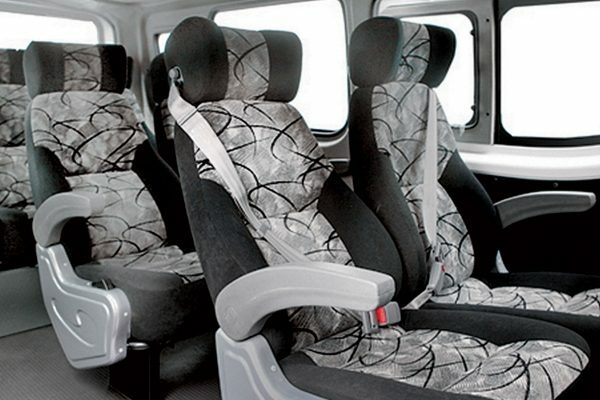 There’s plenty of legroom to keep passengers comfortable for the entire ride. 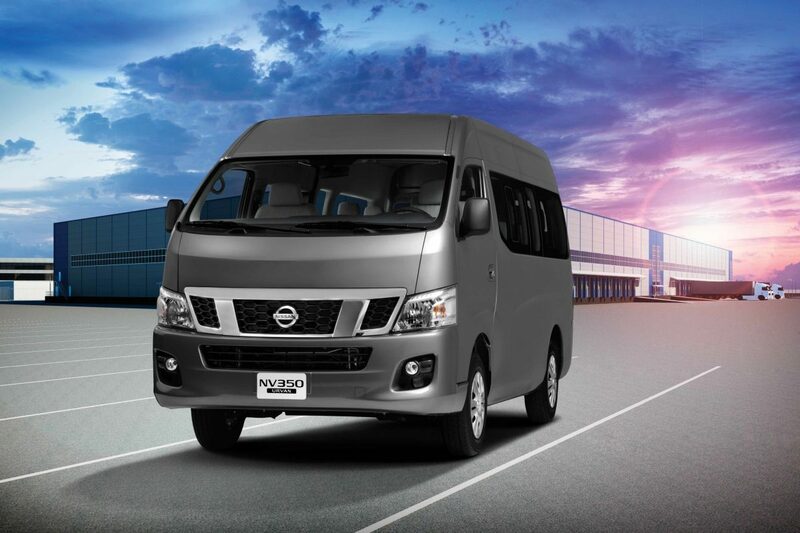 And you can remove seats to create an impressively spacious interior, capable of transporting tons of cargo. 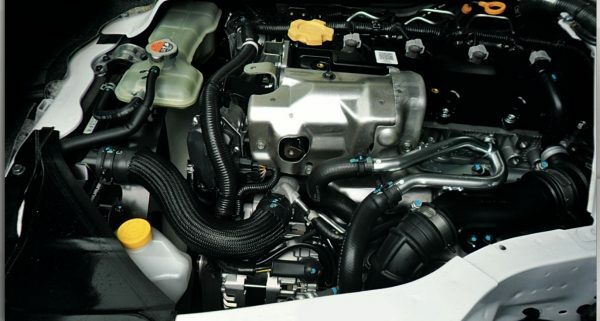 Two robust engines take you where you need to go. 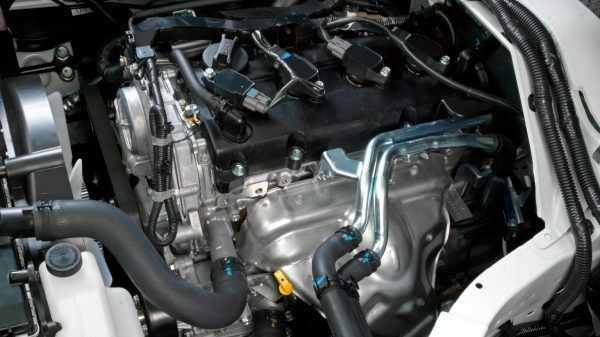 With Petrol and Diesel versions of its 2.5-L 4 cylinder engine, NV350 Urvan offers a mix of power and fuel economy.